Mold inspections in Lexington KY normally include air samples. Air sampling is just one tool in the toolbox when your house is being inspected for mold problems. 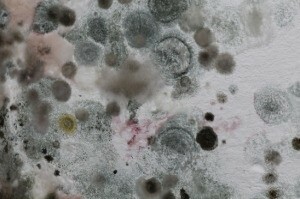 Mold multiplies through air-born spores that are invisible to the naked eye. Air samples can help determine the types of mold present and the scope of severity. They can also aid in accessing human exposure to mold in the home. Air is collected by pumping air into a device and allowing samples to be taken. There are a few different devices available. They can collect the mold spores onto a microscope slide, one time use collection media or into a culture dish. Once the samples have been collected they are sent to lab for analysis. Anytime there is visible mold growth or conditions suitable for mold growth, air samples should be taken. Moisture intrusion, musty odors or water damage could signify a problem with mold. If no apparent mold is visible, it is up to the home inspector or client to determine if air mold samples should be taken. Usually air samples are collected in two places, indoors by the HVAC unit and in the room most frequently used. Two outdoor air samples are collected during a Lexington KY mold inspections. They are collected on the windward side and leeward side of the house. These collections are used as control. This data tells many things about the mold in the house and where it might originate. No air samples are collected if the home inspector knows the homeowner has illness related to possible mold. No air samples are taken if there is any litigation regarding mold. Commercial property and public property are also not tested. Air Samples are easily skewed because of weather conditions and air pressure. Windy days and days when the barometric pressure is changing are not good days to get an accurate result. Air samples should be taken when the house is closed off and when dust is at a minimum. An air sample alone is not enough to confirm or refute the existence of a mold problem. Air samples should be accompanied by visual inspection and other methods of data collection, such as surface samples. 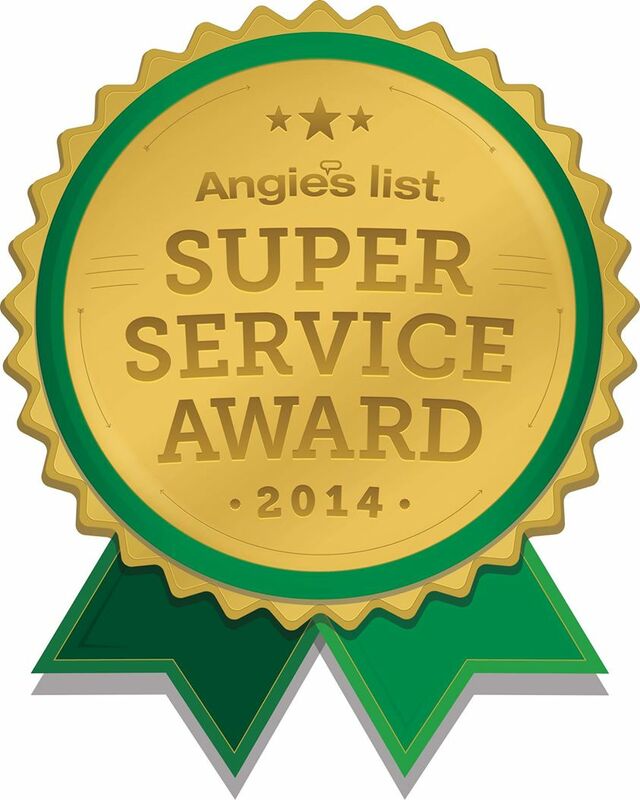 They are good at exposing mold that is growing undetected nearby. They can reveal long chains of spores that indicate a problem even when no visual examination suggests mold. When taken under controlled conditions and properly analyzed, air samples are great at comparing mold between the outdoors and inside and also comparing conditions before and after remediation. If you need a mold inspections in Lexington KY or would like to discuss air sampling for mold, call your Lexington home inspector, Hopes Home Inspection.